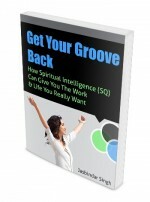 This booklet will help you give and get more from the talent you have. As a manager and leader, the booklet has easy reminders about the attitude and behaviour required to get the best from your people. 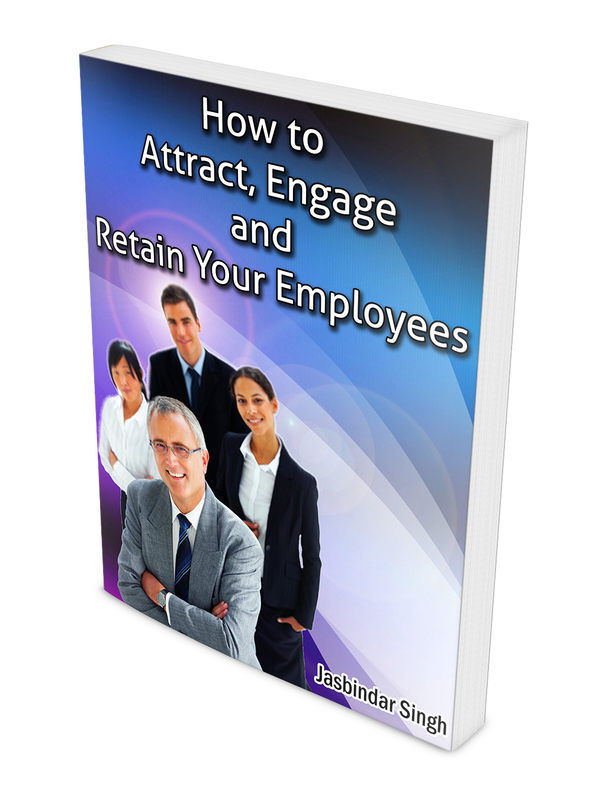 Are you getting the best out of your people? Do you know what drives your people to perform? How you can create a team that is fully engaged and committed. What are the “3 musts” in engaging the hearts, mind and spirit of your people?